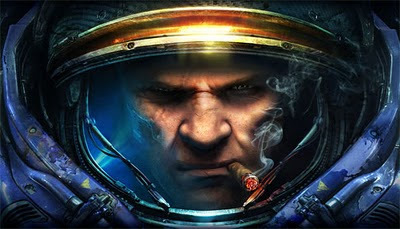 Whoa, maybe the launch of StarCraft II is a national holiday in Canada. I just checked out the EB Games Canada / Gamestop.ca website and saw that the games retailer is also opening dozens of stores across Canada for the release of Blizzard's next real-time strategy behemoth. No word on whether there will be any giveaways or entertainment provided.